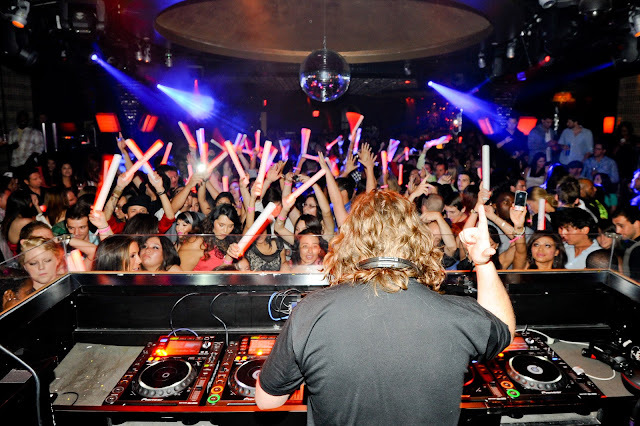 A track that has been staple of Axwell’s sets for some time now plus getting play from Thomas Gold, David Guetta, Arty among others, this Tommy Trash mix of The Aston Shuffle’s number one single on Australian radio “Sunrise” is a song that is going to continue the pedigree of outstanding Axtone releases this year. While it does have a similar bass line as his remix of Ladi Dadi, it is his signature bass line and there are still marked differences in the lead and overall melody of the track. Release date is October 12th. Great tune. Have a listen! 0 Respones to "The Aston Shuffle vs. Tommy Trash - Sunrise (Won't Get Lost) (Tommy Trash Version)"